DisplayLink Network Adapter NCM is a Network Adapters hardware device. 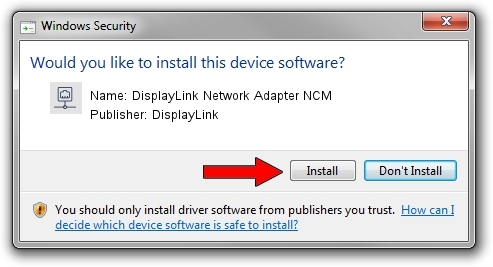 This driver was developed by DisplayLink. 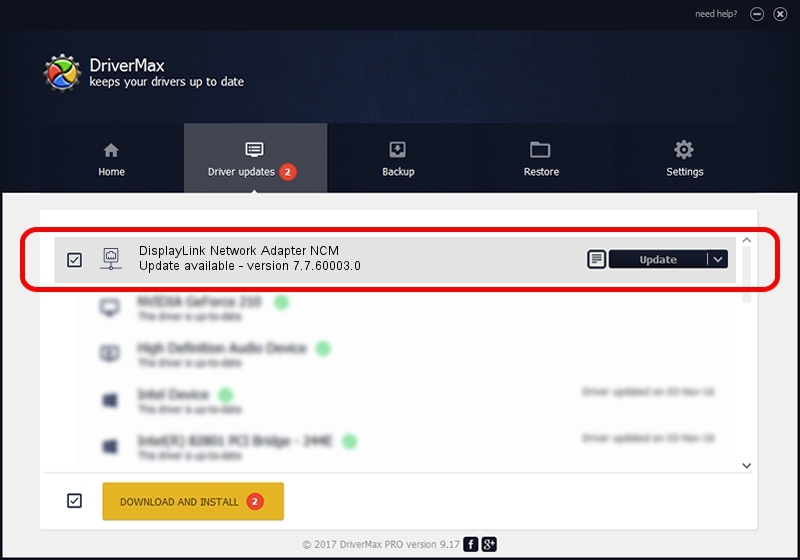 In order to make sure you are downloading the exact right driver the hardware id is USB/VID_17E9&PID_4351&MI_05. Driver rating 4.9 stars out of 20369 votes.